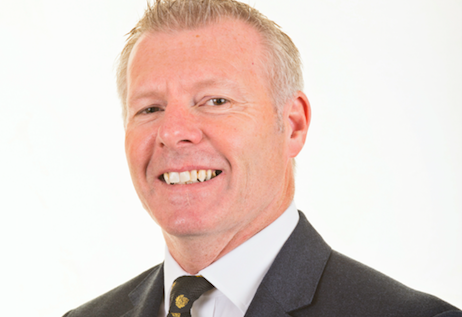 Leading operational excellence specialist, Turner & Townsend Suiko, has announced the appointment of Martin Barrett as Managing Director. An intrinsic part of Suiko’s senior management team for the last five years, Martin previously headed up Suiko’s manufacturing and food sector practice. He brings to the role over two decades of change leadership experience, combined with expert knowledge and practical grounding in the guiding principles of operational excellence. Martin began his career in the automotive industry with Ford, followed by management roles in the food and drink sector with Pepsi, Walkers and Carlsberg. He has an MBA and over ten years’ diverse global consultancy experience, working extensively in manufacturing, infrastructure and across the construction supply chain. Martin takes over from Suiko founder Andy Marsh, who is stepping down after 20 years. Andy led the firm’s acquisition by Turner & Townsend in 2016. Martin comments: “The partnership with Turner & Townsend has provided Suiko with the backing of a global consultancy, allowing us to grow our business, expand our reach and bring our collective expertise to bear for our customers. Peter McGettrick, Managing Director of Advisory at Turner & Townsend adds: “With its focus on business performance, Suiko is a critical part of our advisory offer. We are delighted to welcome Martin to the new role and look forward to driving future growth by building on Suiko’s award-winning operational excellence pedigree.